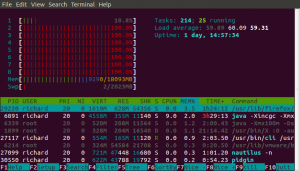 Always have at least 2GB overhead when upgrading your Linux distribution! If you don’t you’ll regret it! 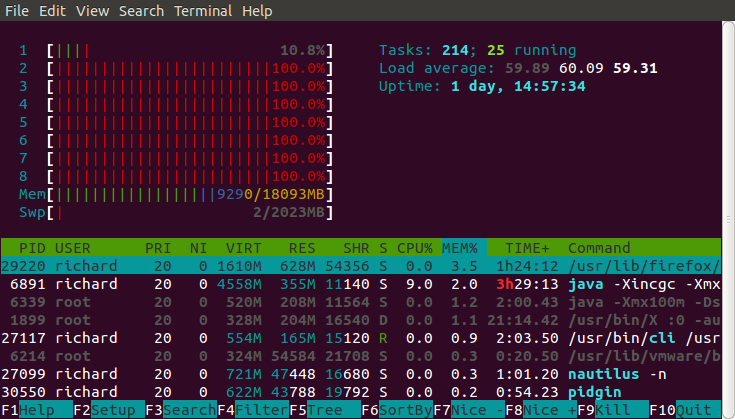 I attempted to upgrade my primary desktop from Ubuntu 11.10 to 12.04 for Long-term Support last night and managed to lock up three of my four CPU cores with kernel processes when I ran out of space on the root partition. Unfortunately, the only way I know to remove the locks is to reboot, but I’m pretty sure the reboot will fail because half the new packages still haven’t been configured, including the all the ones related to the kernel (hal, acpi, etc). Thankfully, I keep good backups so I’ll just do a clean install of the system and restore my configurations from /etc. My desktop has always been my techie playground so the Ubuntu install I broke is a pretty big mess after years of tweaking system configurations. I could use a Live CD and chroot into the system to complete the upgrade, but now that I’ve really messed up the system, I’d like to get a clean start. This time, however, I’ll be sure to allocate more space to the root partition. I’m looking forward hopefully to many years of service on a stable LTS release.